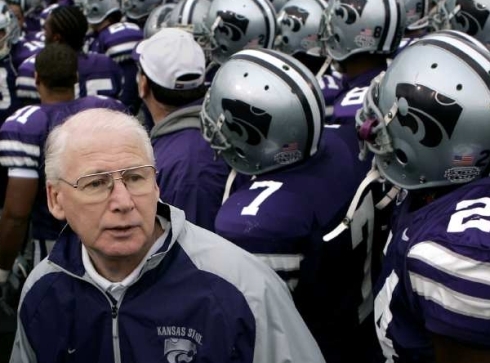 For the past three years Kansas State University’s head football coach, Bill Snyder, and Nebraska’s former head football coach, Tom Osborne, have competed to see which state could recruit the most new mentors during the football season. Last year, Kansas University’s head football coach, Turner Gill, joined the Kansas team. This year, the state of Iowa will also be competing. Kansas has won the competition for three years in a row, recruiting more than 4000 new mentors last year alone. The challenge will run from August 1 to November 21. The winning team will be announced on December 2, 2011 at the Kansas State/Iowa State game in Manhattan.